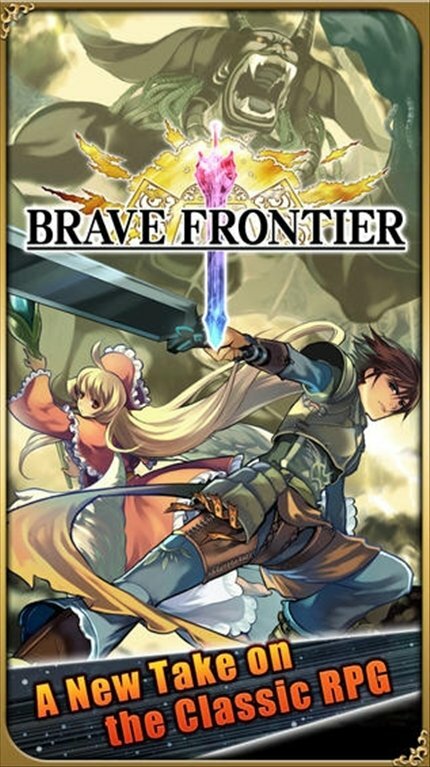 If you're a fan of role-playing games, you can now play Brave Frontier on your iPhone. An adventure in which we have to create our army choosing between over 200 heroes and beasts, using elemental strengths: fire, water, earth, thunder, light and dark. 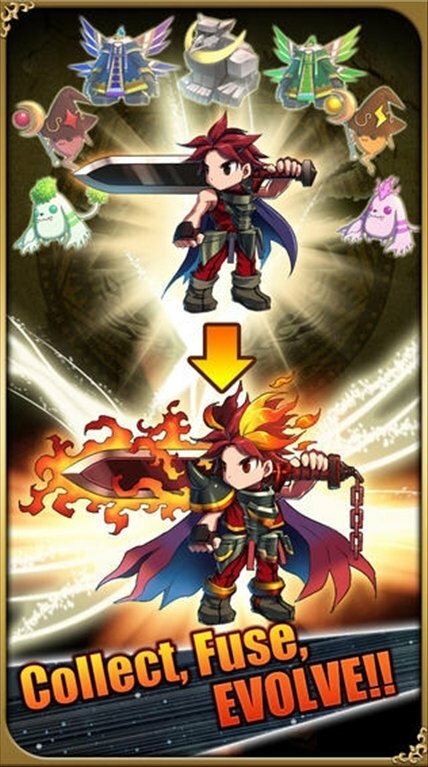 Make your characters evolve and strengthen your army to reach your objectives. Number one role-playing game in Japan. Includes more than 200 characters. 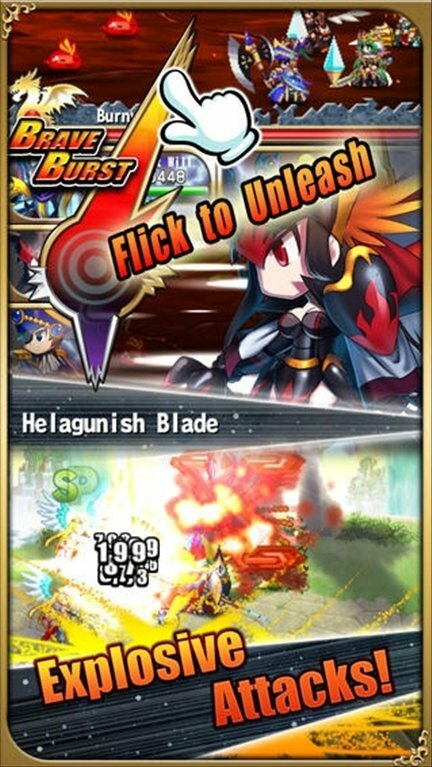 Get hold of special attacks to strengthen your army. 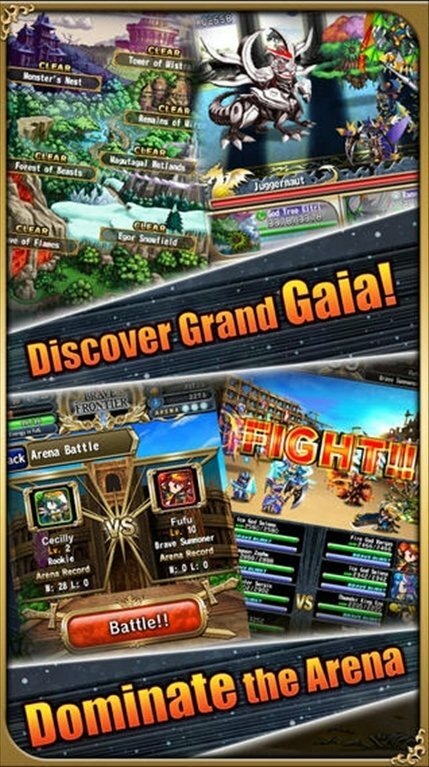 You can play different game modes: Quest, Vortex and Arena. Allows you to team up with your friends. Implement the best tactics to create alliances and defeat your enemy. 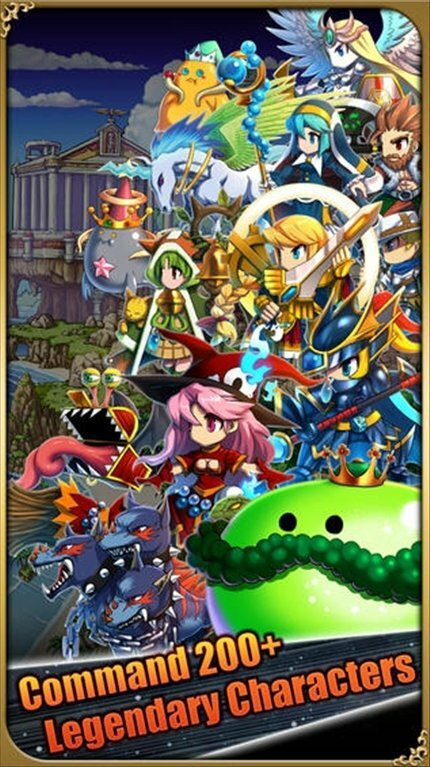 In Brave Frontier you can live a great adventure that you won't be able to stop playing on your phone.